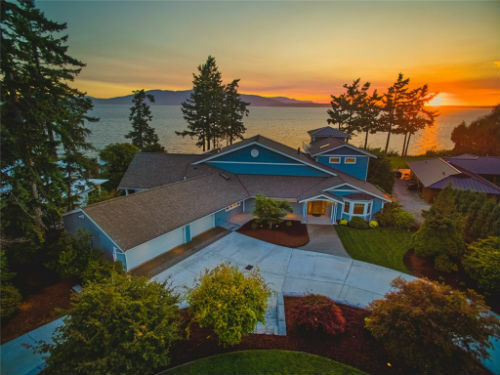 Skirting the southernmost edge of Bellingham, Edgemoor is arguably one of the most beautiful places to live in the state of Washington. 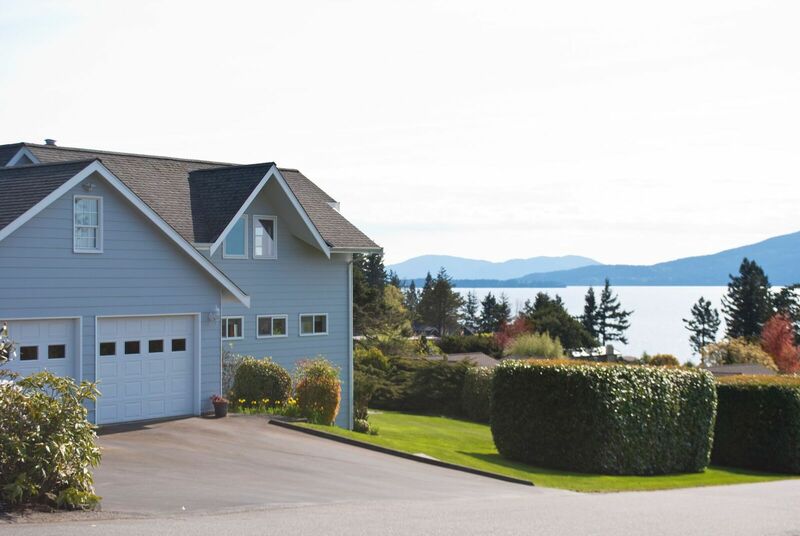 Its close proximity to the water makes it almost impossible not to have an awe inspiring view right out your window or within minutes of your home. Approximately 2,000 residents enjoy the Edgemoor lifestyle; hiking, walking along the beaches and breathing in the nature surrounding them. Larrabee State park is located just a few miles south of Edgemoor, offering camping, miles of nature trails, and a breathtaking view of the San Juan Islands. With all the amenities of a truly northwestern atmosphere, Edgemoor is a wonderful place to visit and an even better place to live. 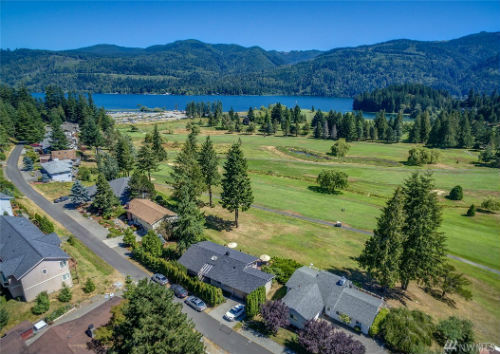 The homes for sale in Edgemoor area comes typically in the form of large, well planned out lot. While housing sizes and styles vary all have a well-maintained and natural appearance. The median price range for homes for sale in Edgemoor is $819,000. The residential area of Edgemoor has a quiet rural feel with very low crime rates. 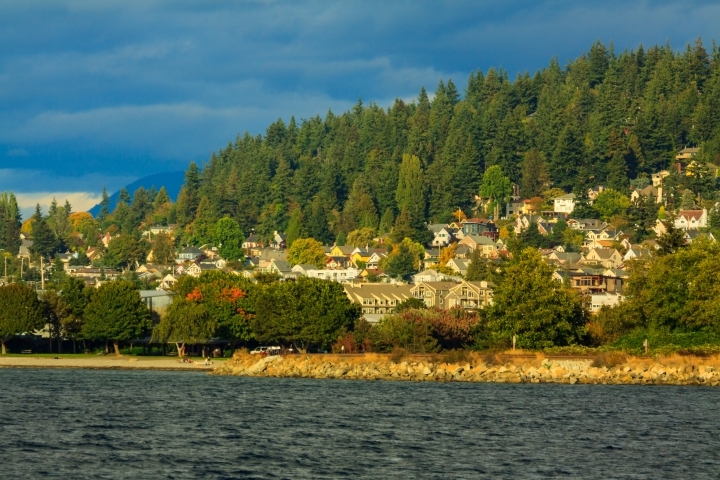 Residents can relax in the solitude of the small neighborhoods, or drive just a few minutes into bustling Fairhaven or Bellingham. Anyone who appreciates the beauty and wonder of the northwest is lucky to inhabit this rural district.